A good solution for removing limescale in an eco-friendly and safe way. Great for bathrooms, showers, taps and basins. Easy on chrome and other metalic surfaces. Made from 100% recyclable materials (polyethylene). Caution: Do not use on enamel, marble and natural stones, brassware, gold, silver, household appliances, damaged or hot surfaces. The Ecover Limescale Remover - 500ml product ethics are indicated below. To learn more about these product ethics and to see related products, follow the links below. Using this 4+ years, just spray and leave for 10 to 20 minutes, then rub off. Use for bathroom, kitchen etc.Great if you live in hard water area, kind to hands. Wish I could get it in 5L containers. This is an excellent product. Does what it says on the tin. 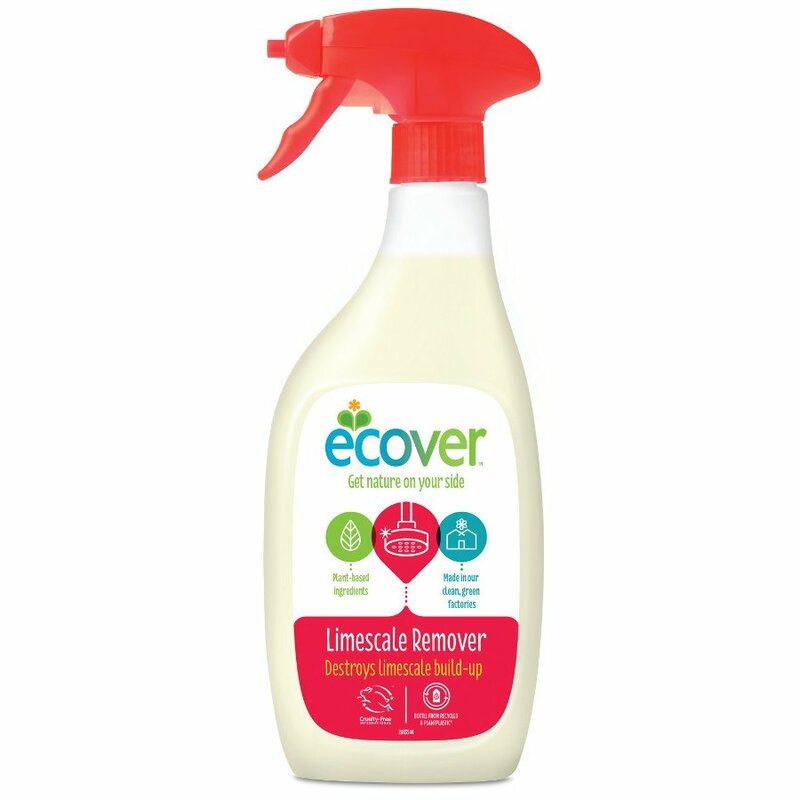 There are currently no questions to display about Ecover Limescale Remover - 500ml.